Muskegon is home to some fantastic beaches and this summer will bring a new way to enjoy them with the inaugural Great Lakes Surf Festival! The Great Lakes Surf Festival will take place in Muskegon on Saturday, August 18. 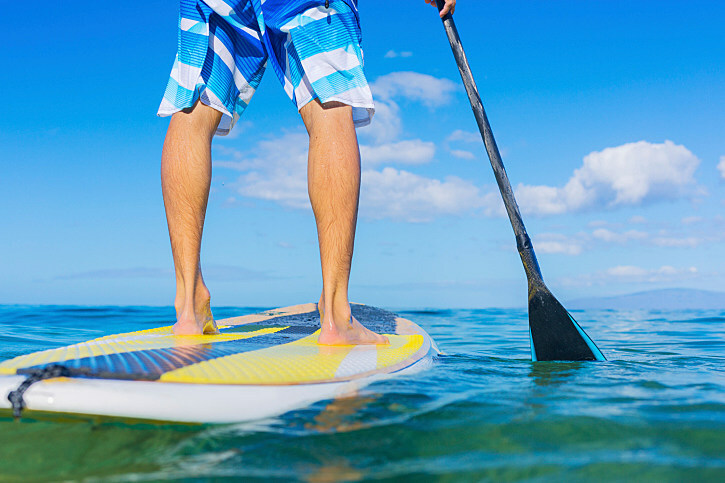 The festival includes workshops, free lessons, paddleboard yoga, product demos, stand up paddleboard races and kayak races. Beach camping will be allowed on Friday and Saturday nights at Pere Marquette Park. Pere Marquette Beach will serve as the central area for the festival. Regional shops will be selling clothing and gear. Food and drinks will also be available. Muskegon has hosted several summer events over the years. Hoping this one gets off to a great start in August.